The Open Data Revolution Comes to Houston | My Three Senths: Sports. Business. Life. 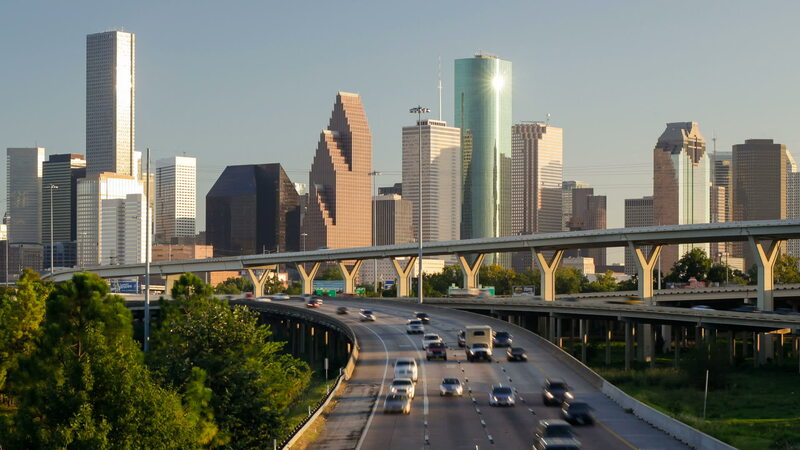 The announcement made me giddy: As of September 18, Houston has an open data policy. Most of the city’s data will become public, allowing any resident access to terabytes of information that can be used to improve the city’s quality of life. At data.ohouston.org, the city has already posted 162 city datasets – data on everything from hurricane risk areas to registered city lobbyists to crime stats. To a numbers and spreadsheet nerd like me, it’s thrilling to see the international open-data movement spread to Houston’s city government. You know my type: I loved Moneyball. I read Nate Silver’s FiveThirtyEight regularly. I parse Bureau of Labor statistics for fun. But the beauty of open data isn’t just for us stat-heads. Think about it: Everything you do can be turned into a data point. Data is the only unbiased source of information in the world. Numbers can’t lie; numbers are impartial. That is simultaneously overwhelming and amazing. Open data makes it easy for you to compare what the city spends on a park in your neighborhood to what it spends on other neighborhoods’ parks. It allows you to use websites such as SpotCrime.com to track break-ins in your neighborhood, or to compare the crime stats of different neighborhoods where you might rent an apartment. In some cities, apps and websites such as NextBus.com use open data to allow a commuter to check whether a particular bus is running on time. Data is for the people. Open data means increased government transparency, better lifestyle applications and services, more accurate predictive capabilities, and so on. It can help improve education, improve public works, and increase the efficiency with which people solve public problems. It can help businesses, big and small, make better decisions. As governments shift toward open data, the onus shifts to us, the people, to apply these numbers, to turn these data points into tangible improvements. Get excited, H-Town. Get ecSTATic.